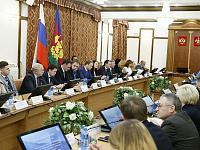 A meeting of the Investment Advisory Council was held in Krasnodar in the presence of the Head of the Regional Administration. This year marks the 15th anniversary of the formation of the first in Russia division of the Association of European Businesses – the Southern Regional Committee – whose members are more than 40 foreign companies operating in the South of Russia. 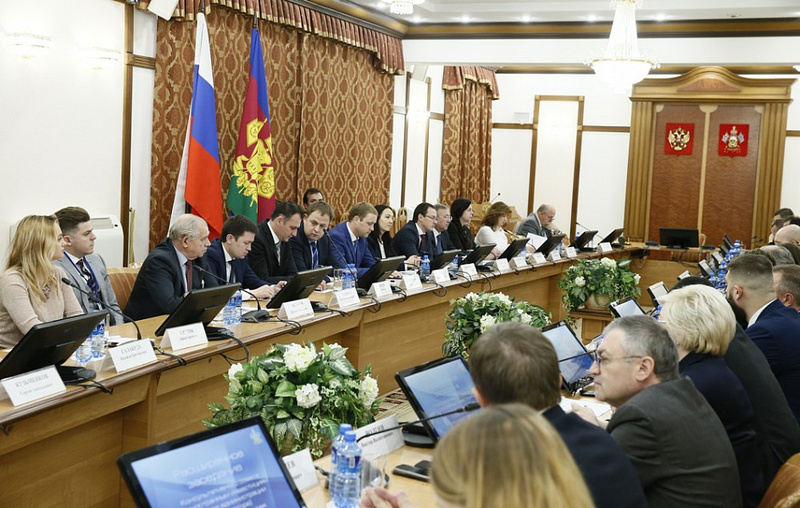 Welcoming the participants the Vice-Governor Vasiliy Shvets said that 33 foreign delegations from Turkey, Japan, China, Spain, Germany, Italy, Belgium and other countries visited the Krasnodar Region this year. - We see a positive trend in attracting foreign investment. Following the end of 2017, their total amount amounted to over 1.8 billion USD, which is 1.3 times higher than in 2016, – the Deputy Head of the Region said. According to this indicator, the region consistently ranks the 1st place among the subjects of the SFD. 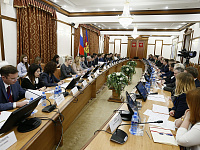 And in just 25 years of the presence of foreign investors in Kuban, more than $18 billion were invested in the economy, which is comparable to the annual budget of some countries of the world. 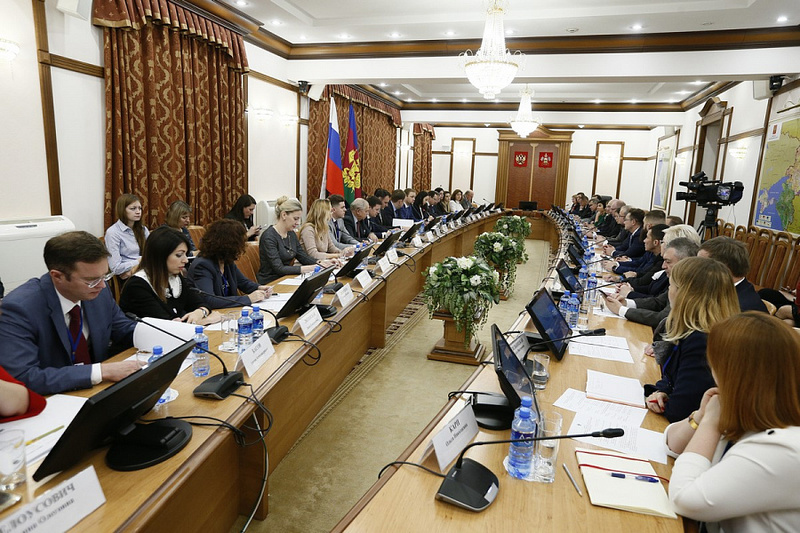 Vasiliy Shvets also noted that in the process of development of a positive investment climate of the Region, the Association of European Businesses plays an important role, the Press Service of the Regional Administration reports. 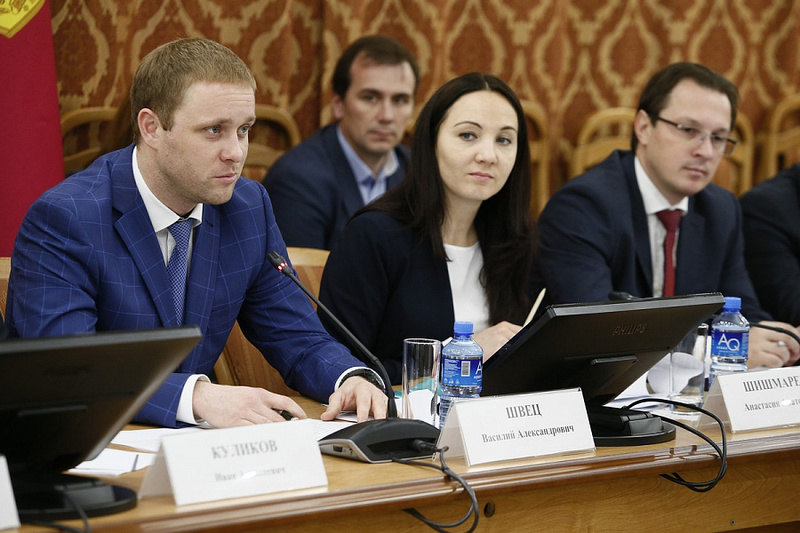 According to the CEO of AEB, Frank Schauff, the organization pays great attention to the Krasnodar Region as one of the most investment-attractive and dynamically developing regions. - We sincerely hope that European business will continue to feel comfortable thanks to the implementation of regional initiatives», – the AEB CEO said. 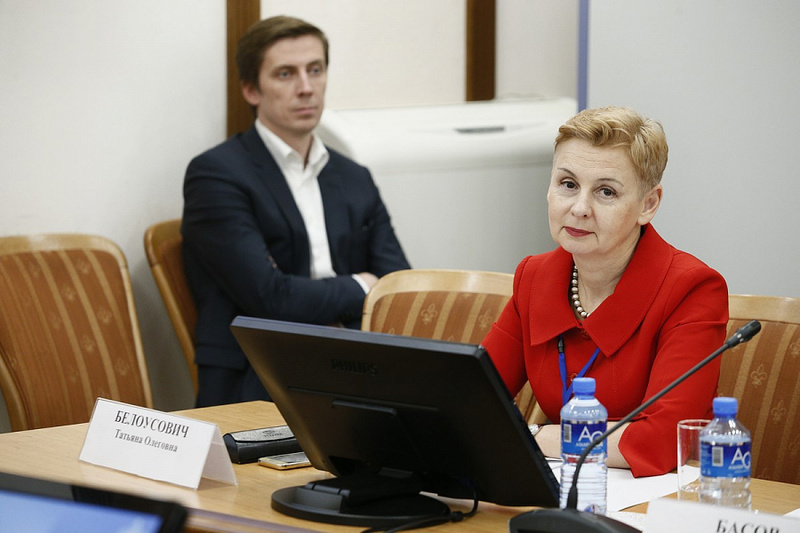 The Association of European Businesses is the largest association of investors and represents the interests of more than 600 European and multinational companies in Russia. There are more than 40 foreign investors in the region; they are members of the association which actively participate in formation of the investment climate in the region.